Corporate Social Responsibility sits at the heart of Nicholls Brimble Bhol's ethos and our support for the communities we serve goes far beyond the courtroom. Corporate Social Responsibility sits at the heart of Nicholls Brimble Bhol’s ethos and our support for the communities we serve goes far beyond the courtroom. It gives us great pleasure to announce our brand-new partnership with Bournville Rugby Club. 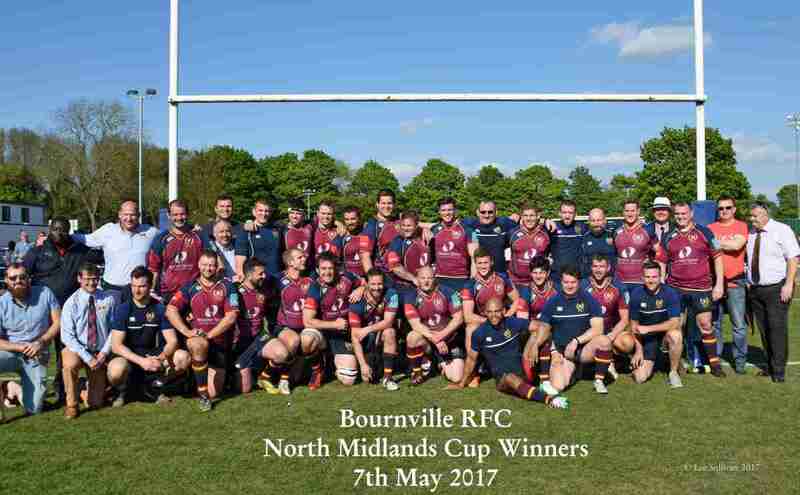 As well as winning on the field-of-play, Bournville RFC’s vital community work continues to go from strength to strength. They are committed to teaching young people the values of honesty, integrity, commitment and hard work through sport, as the Club contributes significantly to the regeneration of the local area, through the construction of their new home, Avery Fields. Mick palmer, Chair of Bournville Rugby Club, added: “I am delighted for the club to be in partnership with Nicholls Brimble Bhol. We both hold the same core values in our organisations of working in the community promoting honesty and integrity and for the club using the vehicle of sport to ensure this happens, holds us in good stead for the future. Moving to our new home at Avery Fields on Sandon Road gives the opportunity to engage together in some untapped territory and with the help of the RFU youth officers, six local secondary schools have already signed up for coaching and will use the new ground for rugby festivals. I am grateful for the sponsorship from Nicholls Brimble Bhol and working together in the community, we will make a difference”. This partnership forms a crucial part of Nicholls Brimble Bhol’s long-term growth strategy across the wider-Birmingham area. The law practice is committed to delivering added-value to its increasing client base, by giving a powerful voice to everyone who needs their help and delivering them the service they deserve. Why DIY Lasting Powers of Attorney can be risky?